Our draught beer boxes are designed for the affordable way to dispense draught beer from a keg. These machines require no power and are ideally suitable for portable use. They are robust and very user friendly. 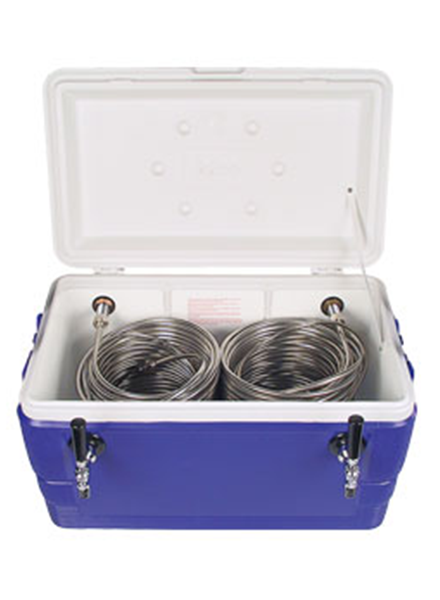 Jockey box consists of cold plate coils inside the cooler box. The draught beer runs through the coil and exists the faucet ice cold. The jockey box needs a minimum of two bags of ice. Its adaptable to any size of keg. Cooling time before use is 5minutes. 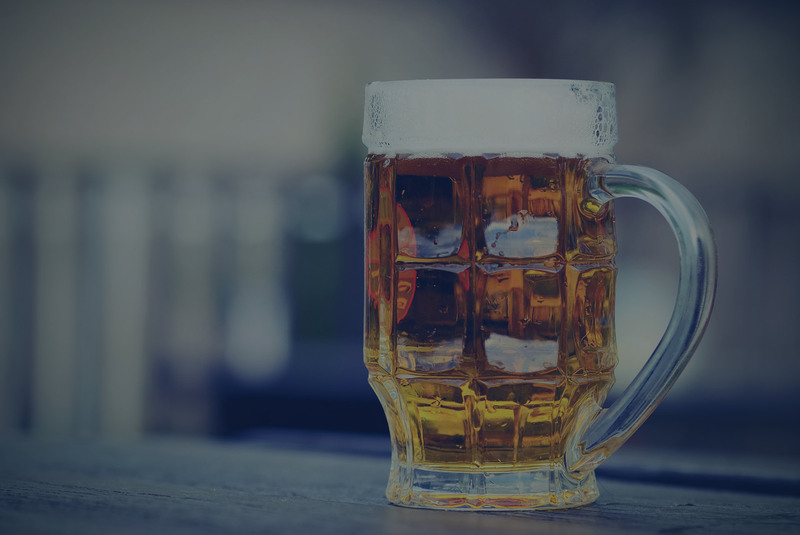 The accessories we include in our jockey box package consists of a co2 cylinder, regulator and a keg coupler, basically everything you need to start using the draught beer dispenser. Who ever thought draught beer would be so easy?